Landlords Law members will find guidance on service of documents here. 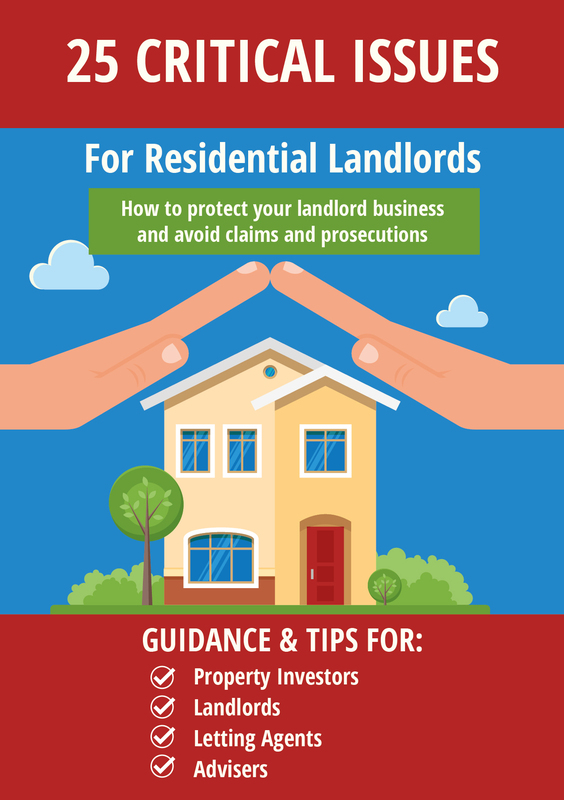 NB Landlords needing to evict their tenants will find our free guide here. But this rule is about serving the notice ‘before the tenancy is entered into’. There must be a void period between tenants when this can be done. 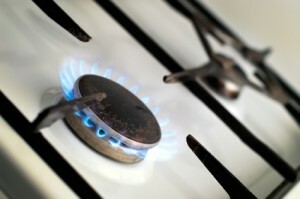 Thus, in my view the requirement is complied with as long as the question “has a copy of the gas safety certificate been given to the tenant?” can be answered by ‘yes’. The confusion, again, arises from bad drafting. Mentioning the regulations and then adding a paragraph to explain what the requirement actually is only creates confusion. 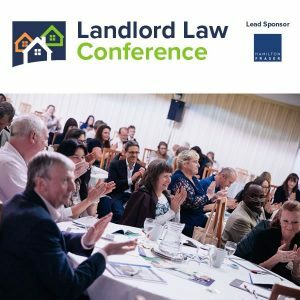 How does the decision in Caridon Property v Shooltz affect subsequent provision of the LGSC to a Tenant(s) during the subsistency of an ongoing Tenancy i.e. 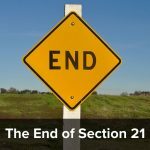 if the LL or Agent has failed to provide a copy of the annual LGSC in subsequent years whilst the Tenancy is ongoing does the Landlord fall short of the law for service of an S21 Notice? The solution in such a case is to serve a Section 8 Notice citing both the non-payment of rent and the failure to comply with the tenancy term for access. Although it results in a court hearing rather than a possession order as of right with a Section 21 Notice, if it’s reasonable to order possession the landlord will still get what they want. Advice from someone “down the pub” is rarely worth as much as you’ve paid for it. It is the perception of this that is (or will be) the problem. I find the use of singular and plural confusing in the various opinions etc ie.tenant/tenants. If there are joint tenants (more than one person!!) is it a requirement to give a copy of a LGSC to each of the joint tenants and is it therefore insufficient simply to provide a copy along with other relevant documentation, even though it is signed for by one of the tenants. In a ‘joint and several’ tenancy the tenants are all collectively ‘the tenant’ so service of one document on one of the tenants is generally sufficient. Thanks! I’m glad about that – I didn’t fancy all the extra work!! !